Calvin Klein Gusset Pillow Only $5.99! Down From $30! You are here: Home / Instagram / Calvin Klein Gusset Pillow Only $5.99! Down From $30! Until 4/8 – This Calvin Klein Tossed Logo Print Medium Density Down Alternative Gusset Standard Hypoallergenic Pillow is now available in Macy’s for only $5.99 from $30 PLUS FREE Store Pickup or get FREE Shipping with any Beauty Purchase or on orders of $99 or more. 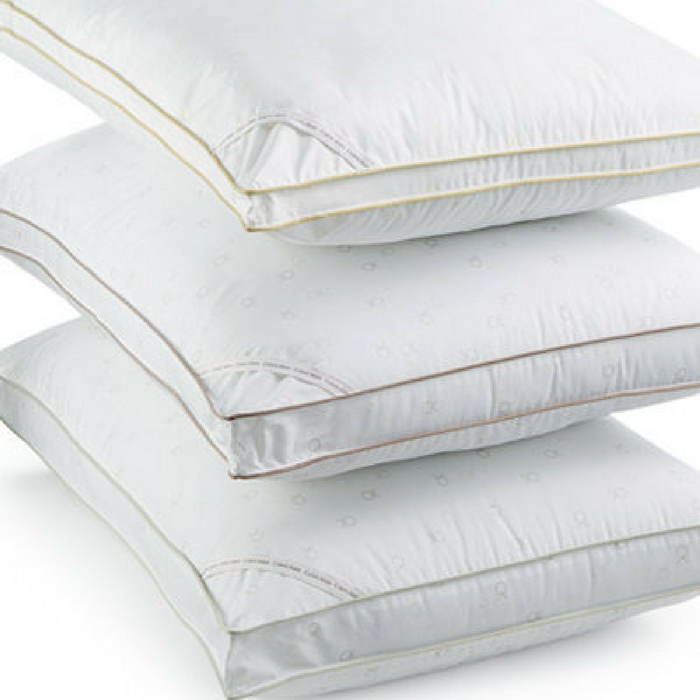 Sleep in comfort with these Calvin Klein Gusset Hypoallergenic Pillows. This pillow provides exceptional support and comfort to help you sleep soundly. It features a gusseted design, down-alternative fill, and an allover, tossed-logo print. This pillow is hypoallergenic and conforms to your head, neck, and shoulders to provide better support and reduce pressure points.